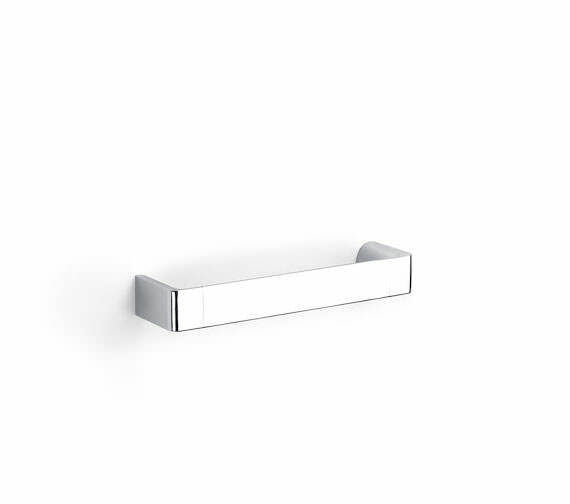 The Roca Select Towel Rail is a simplistic and modern towel rail that features sharp lines and angles in order to provide you with the modern appeal that you love. This towel rail is a wall-mounted rail that you can mount onto the most convenient wall you have. 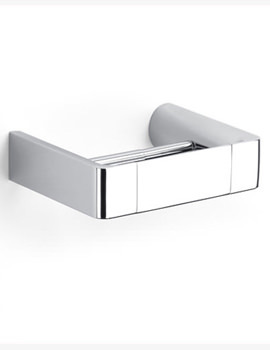 It has concealed fixings that offer it an even more contemporary and minimalistic appeal. 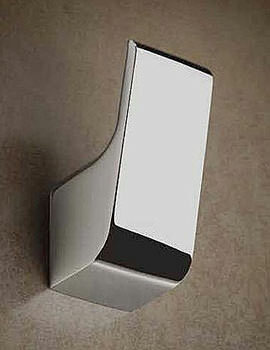 It has been given a polish that offers a sleek and clean looking finish, perfect for the bathroom. 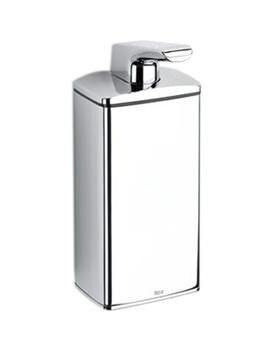 Excellent quality and standard of finish. Well worth the money.